How do we get kids interested in nature based play instead of video games? I love getting the kids outdoors and nothing gets the children more excited about going for a walk than the prospects of treasure hunting! 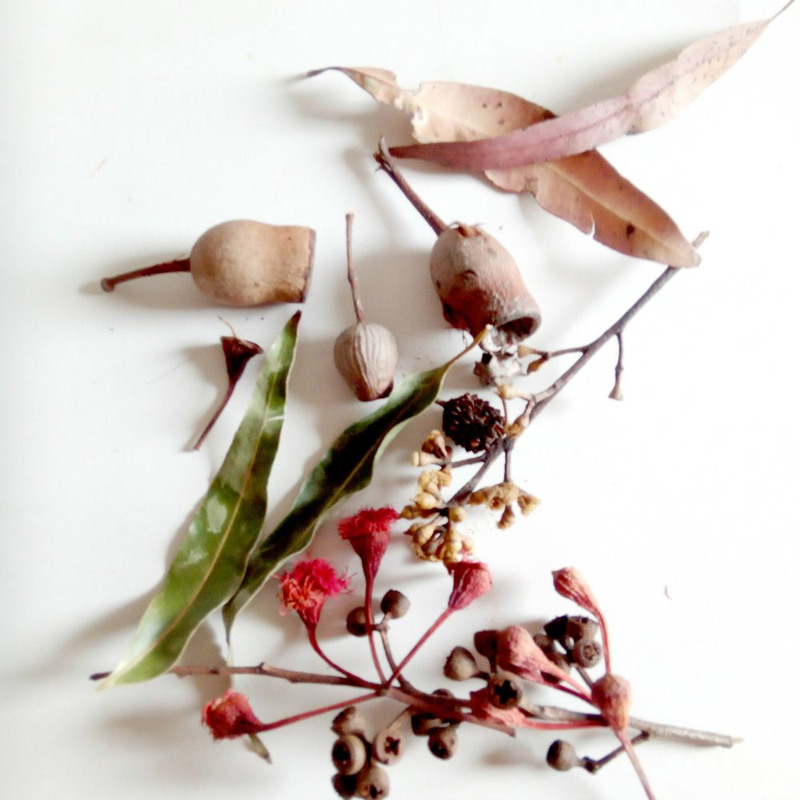 My children love this kind of nature based play, picking up interesting pods, nuts and leaves. We always come home with pockets full of special and curious goodies. What to do with the treasures when you get home? We created a fun wall hanging using our collected treasures in this easy craft that has lead to many requests for more walks and more treasure hunts. Using the string tie some lengths onto your stick. Make sure to also tie a handle on top to hang with. Sort through your treasures. We tried to use lots of different colours and shapes. 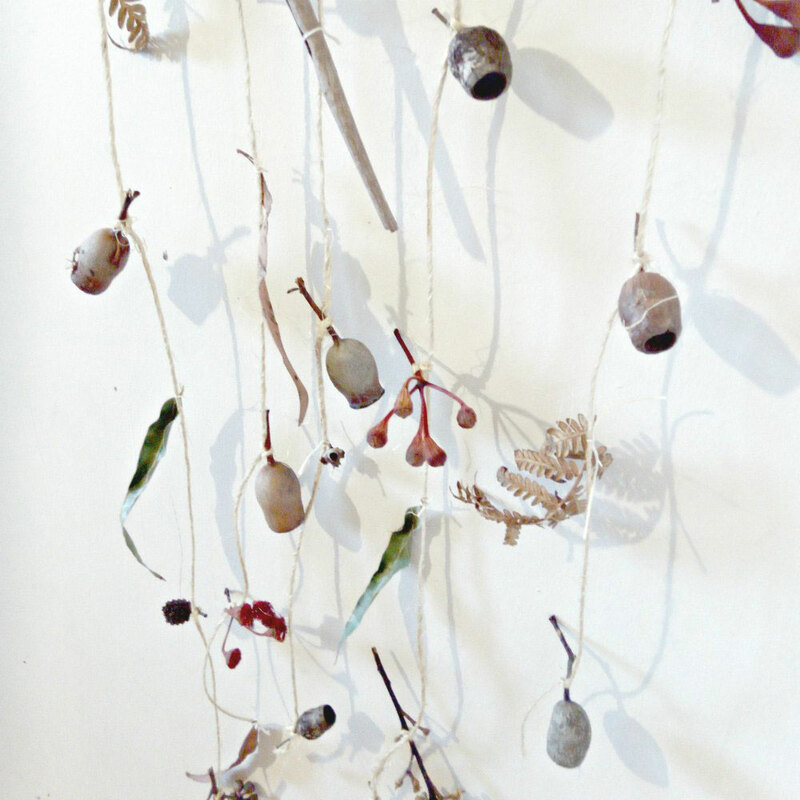 Lay your hanging flat and space them out where you’d like them to go. Some of our treasures we tied on and some we had to secure with glue. 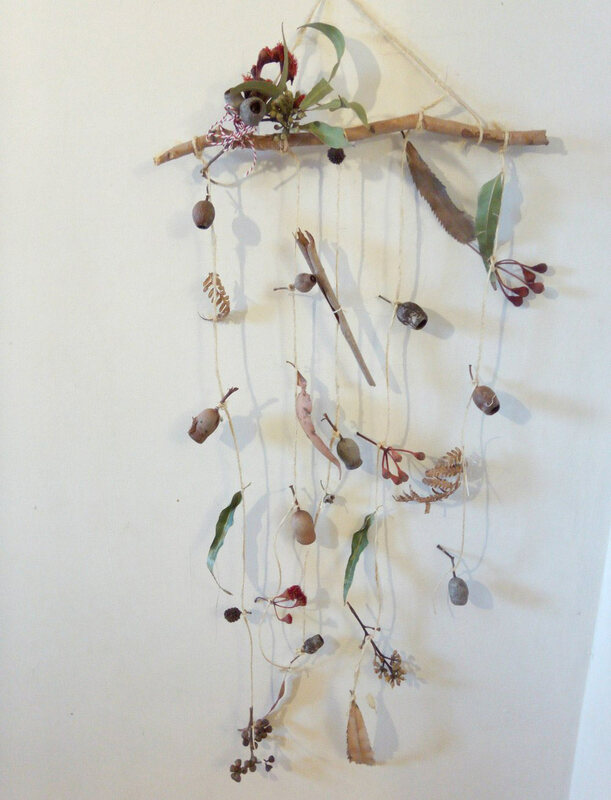 To finish off our wall hanging we made a posy of treasures and tied them on to the top of the stick. 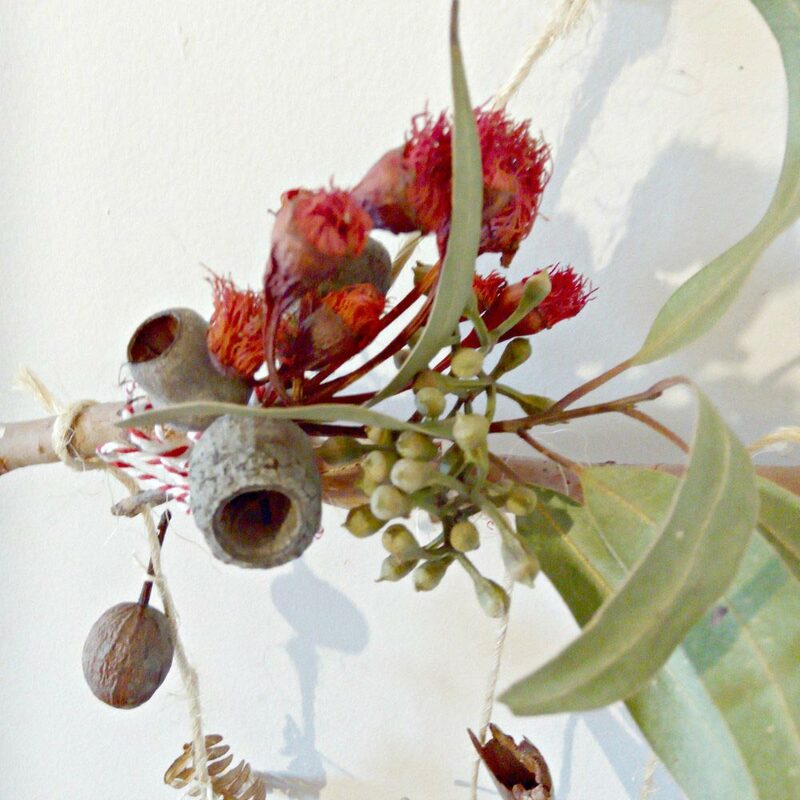 Find somewhere to admire your handiwork and inspire you to head outdoors for another treasure hunt. 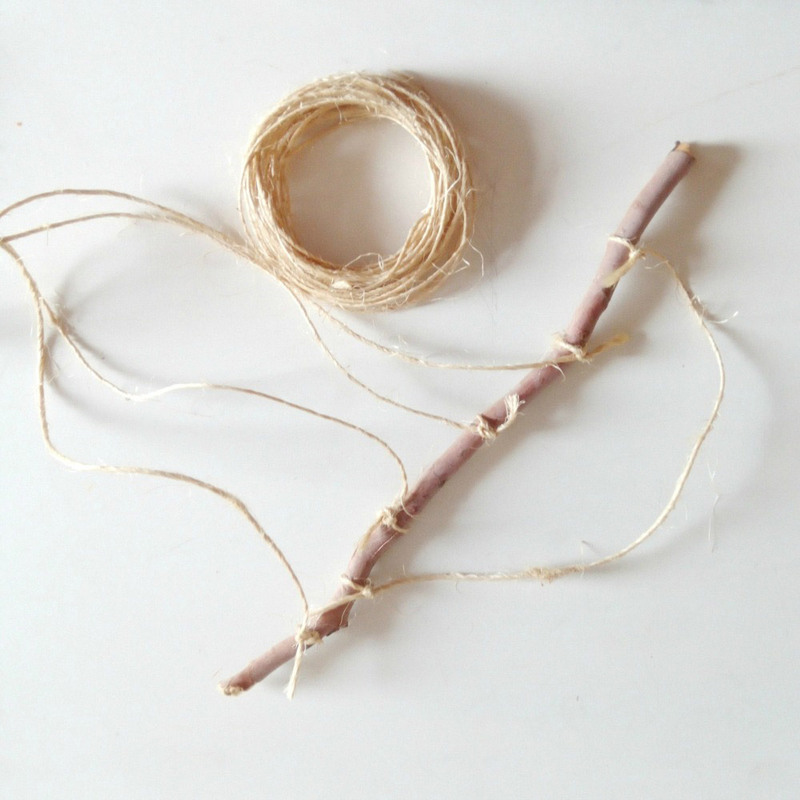 With this easy craft you can encourage nature based play with your children!